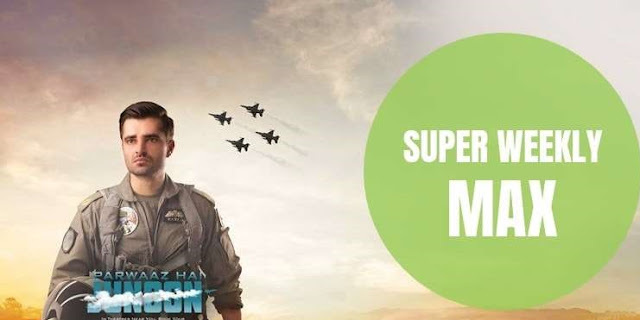 Zong Pakistan introduced Zong Super Weekly Max with highest internet volume for its customers. The Zong customers can enjoy 10GB of Internet Data just in Rs.200/- for a week. You can also enjoy 5GB Internet Data between 4am to 4pm at Pakistan Standard Time from this package. This is the best ever ZONG 4G internet offer (Zong Super Weekly Max 10GB). Stay connect with your family and friends by 10GB at the speed of AN F-16 just in Rs.200/- for a whole week.